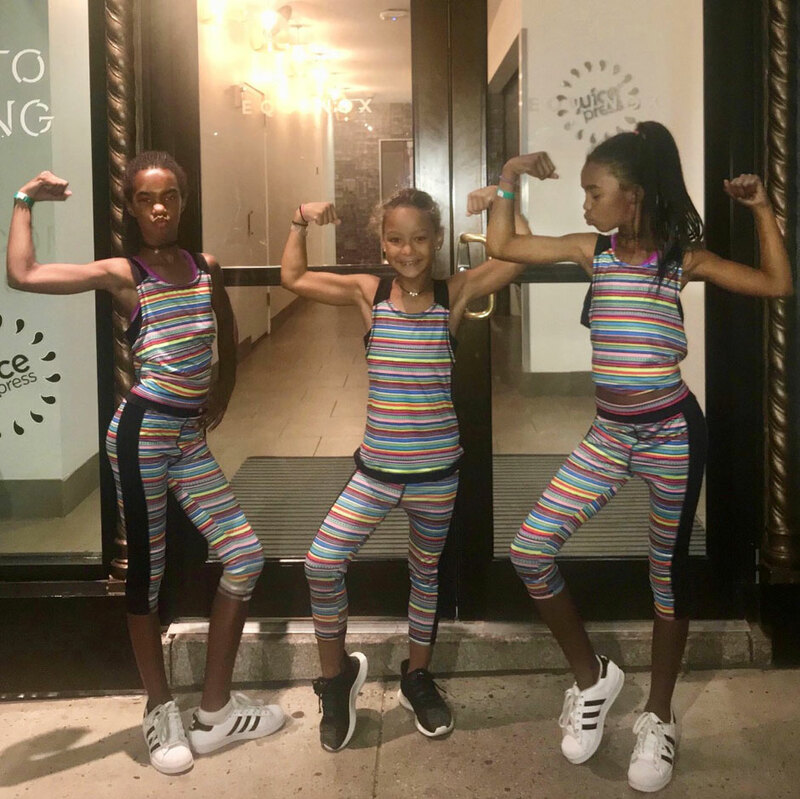 Fashion & Hip-Hop mogul, Sean P. Diddy’s twins & a friend were spotted around town during a recent vacation wearing TBG client KidPik clothing. Seems they like to dress alike & with pieces like these swim looks & work-out wear, who wouldn’t! KidPik is the the mastermind of Nina Shoes owner & CEO, Ezra Dabah, who has spent his life in the world of children’s wear. His latest venture is a monthly subscription box where your daughter (size 4 to 16, up to shoe size 6) can choose her fashion profile & then begin receiving a monthly box of coordinated 5 to 6 separates as well as a matching pair of shoes & a surprise gift. Sign me up… or rather, sign my daughter up!